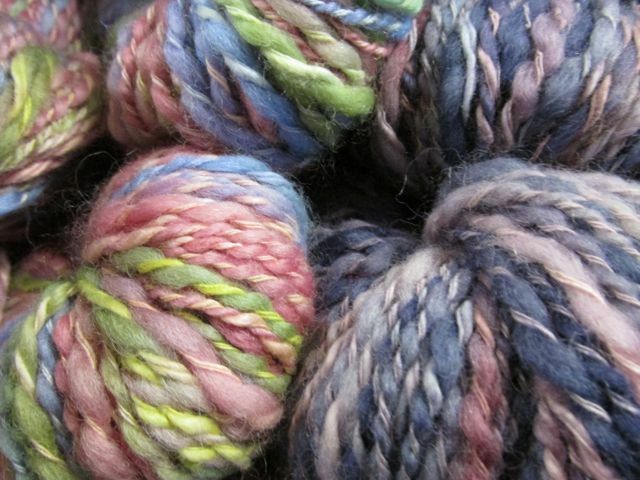 Here’s a reminder of some of the summer 2015 yarns. 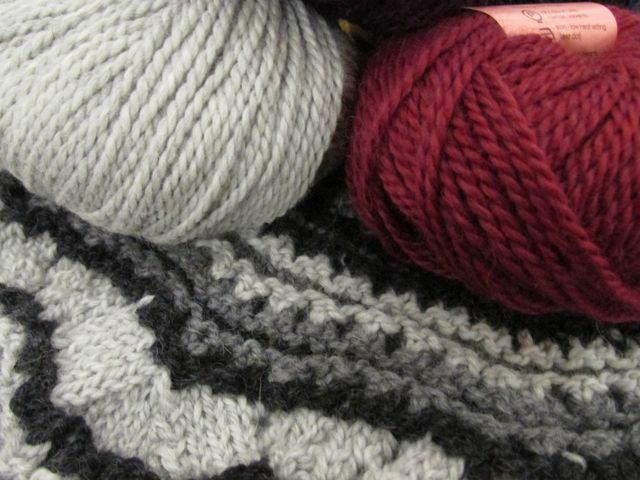 This might seem a little inappropriate, but some people – those who like to take their time – will knit a winter sweater during the summer so that it’s ready when the weather changes, and vice versa. This is a taster for you; just click on a picture for a slideshow. 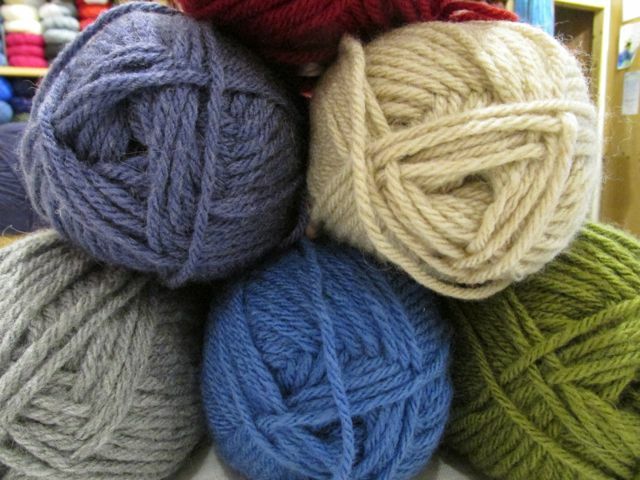 If you have got any questions about a particular yarn just give us a call. We think they are yummy, come and have a scrodgle! 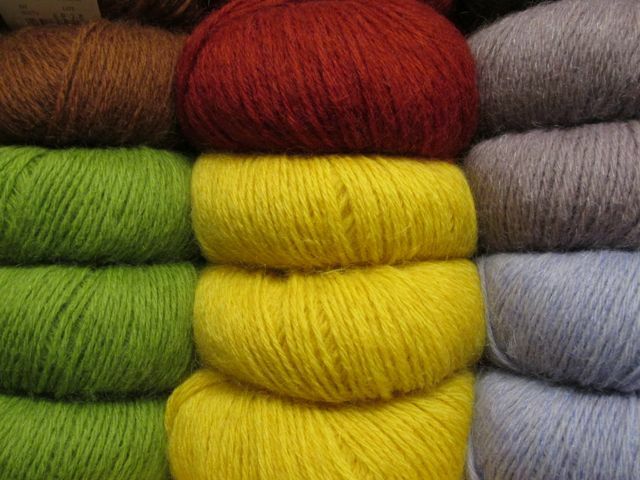 We are often asked about British wool and local yarns, and do our best to satisfy this demand. 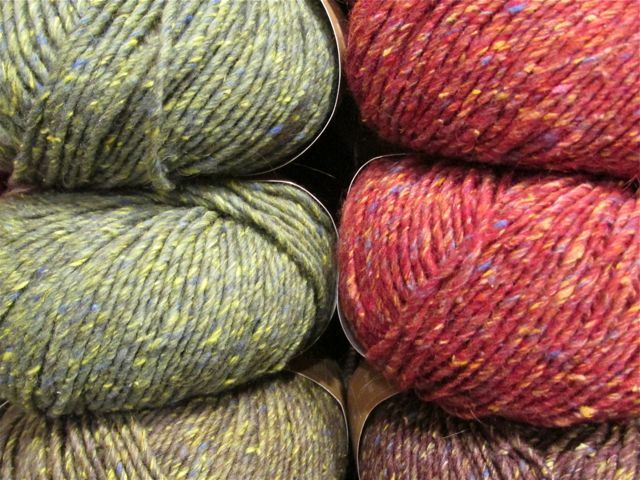 Among others, we stock some of Rowan’s British Sheep Breeds yarn, as well as some of Debbie Bliss’s Bluefaced range, and some from Woolyknits and Jarol. 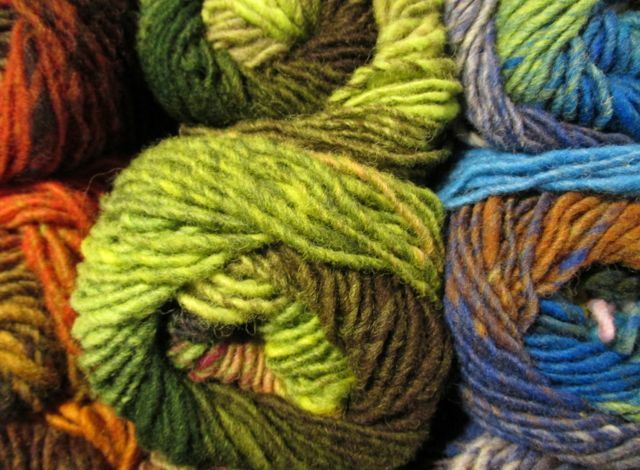 We also have some which are even more local – handspun from local sheep, for instance, or from local producers, or those from the fabulous Welsh dyer, Colinette. Give us a call to discuss what we’ve got in stock, keep an eye on the blog here for the latest additions, and don’t forget to check out our Facebook page for more. Fabulous web site………..well done, Angharad and Mal! Best Wishes for 2015 ! Thank you kindly dear lady, all the best for 2015 to you as well … we had the first day of our sale today, people have been fabulously positive … a tiring but happy day! Looking forward to seeing you again now spring is here and we will be spending all our weekends and school hols in Dolgellau. 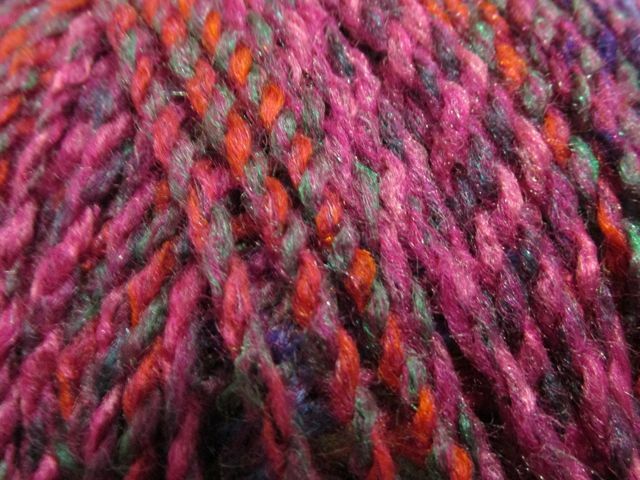 ready to replenish my yarn stock as it has been depleted over the winter. Thank you Karen … Dolgellau is a beautiful place to spend holiday time. I remember when I lived in Manchester bringing my children to visit my Mother, the air here is so fresh and clear. Look forward to seeing you soon.